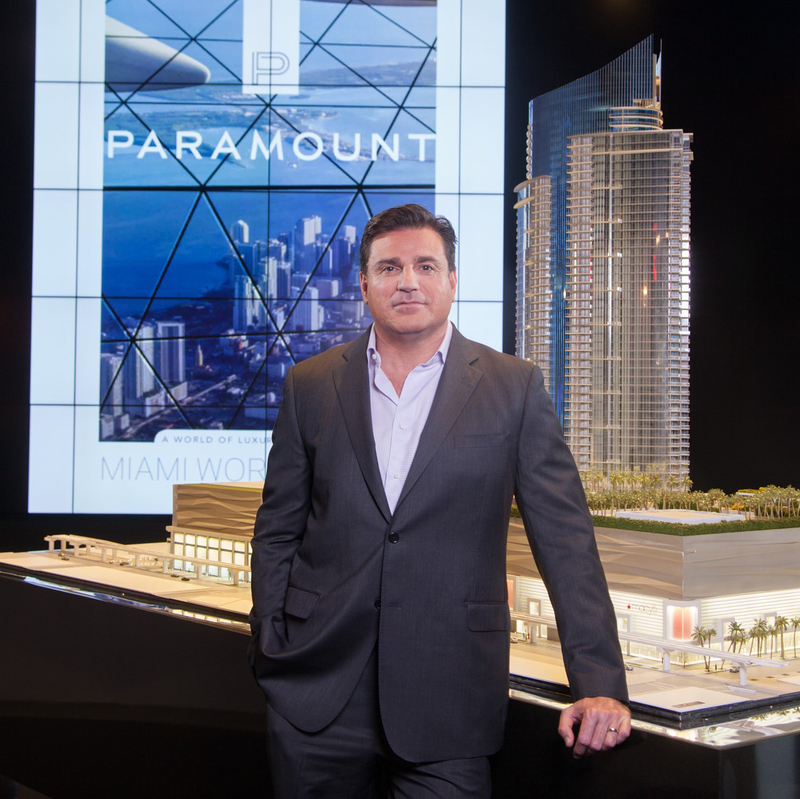 Dubbed ‘City of the Future,’ the Paramount Miami Worldcenter has been the buzz in the Miami Real Estate market for the past months. Having recently achieved its final height of 700 feet (slightly over 200 meters), this 60-story skyscraper is defining the city’s skyline. 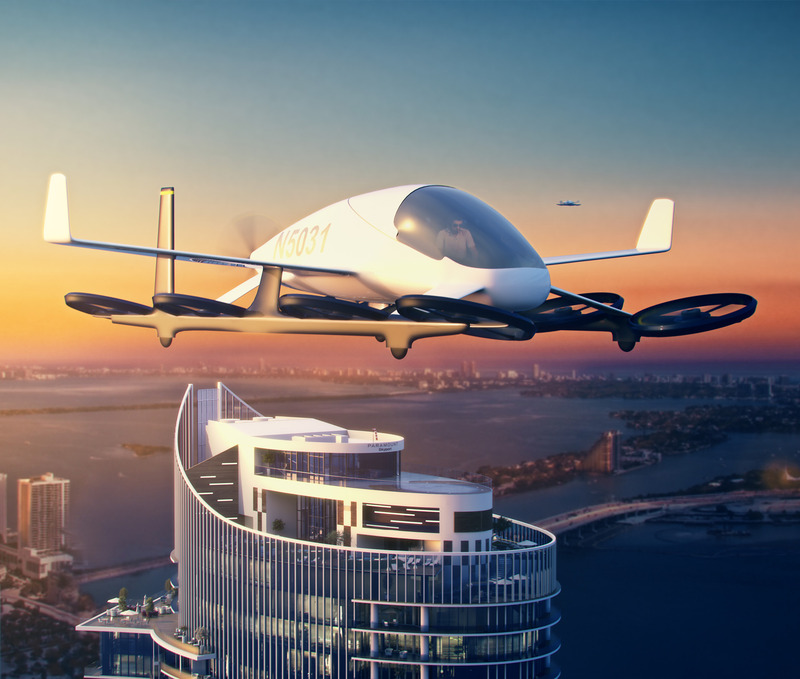 The building, part of the Miami Worldcenter Complex, which occupies 27 acres in downtown Miami, will become the city’s new retail, residential and entertainment hub. This state-of-the-art residential building with mirrored exteriors features 524 residential units of which 26 are penthouses. The units feature high 10-foot ceilings and outdoor living areas. It is also considered the most heavily amenitized condo, featuring a four-acre urban amenities deck with resort style pools, jogging paths, gardens, villas, BBQ areas, tennis courts and a soccer field. Additional facilities include a state-of-the-art fitness center complete with boxing, yoga studio and racquetball courts. 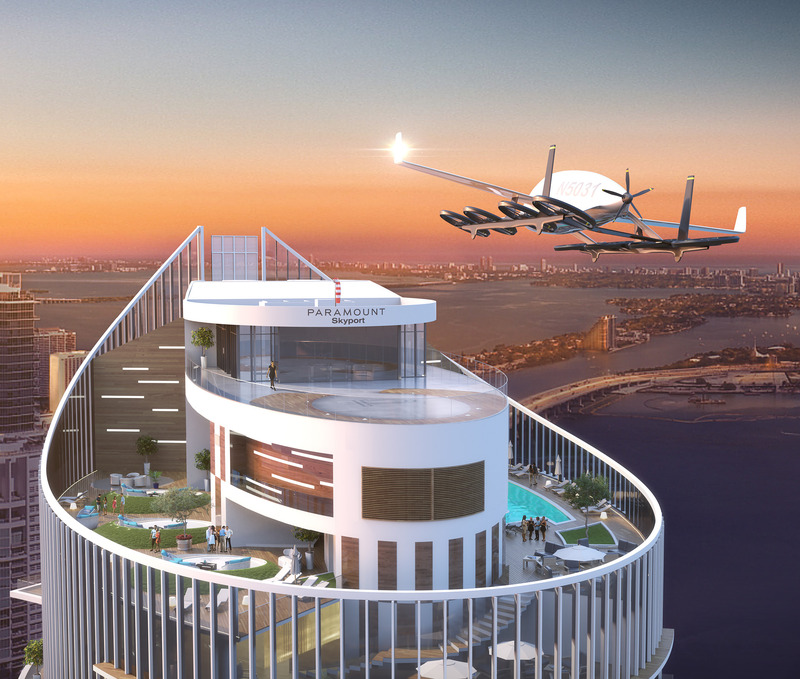 Its stern-like Sky Deck has also attracted chatter in recent months with its several lounges, astronomical observatory, infinity plunge pool with 360° views of the city and of course, its Sky Port.